I love Paint Chip Projects and this Paint Chip Wall Art idea is amazing. Check it out here. 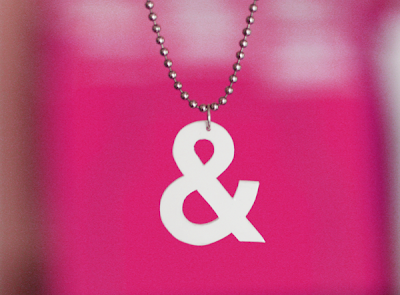 Make some fun Typography Necklaces using this DIY. 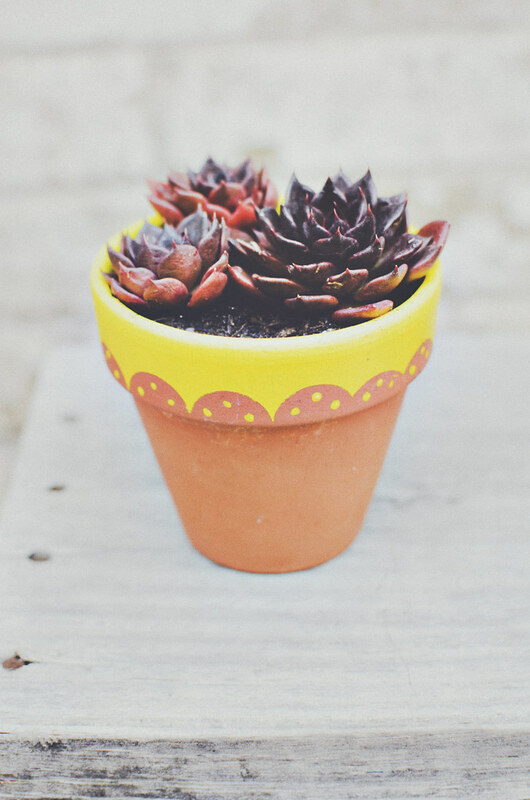 Look at how quick and easy this Painted Lace Planter DIY is! Create a Geode Ring using this tutorial. 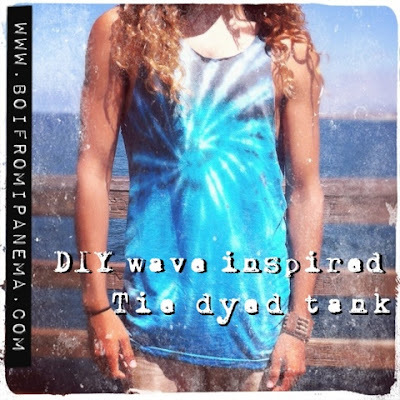 Make a Wave Inspired Tie Dyed T-shirt with this tutorial. 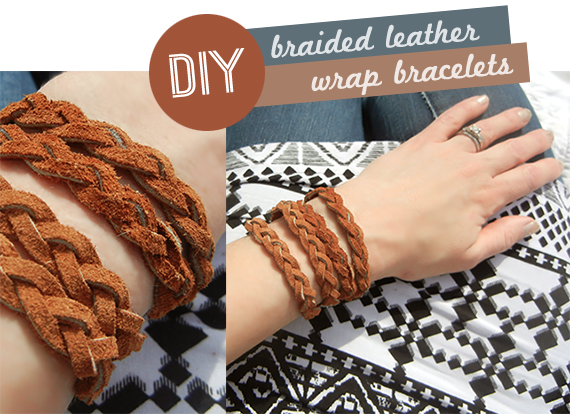 Whip up some of these easy Braided Leather Wrap Bracelets with this tutorial. This Geometric Felt Wall Art is neat! Find the DIY here. Wow, that paint chip wall art is amazing, as is the geode ring. Thanks for sharing!